It's that time of year again, where we take it easy with the online banter and dig into the ILF mailbag addressing questions and concerns. After a two-month nap, let's get into it. This is a fantastic question, Abby. 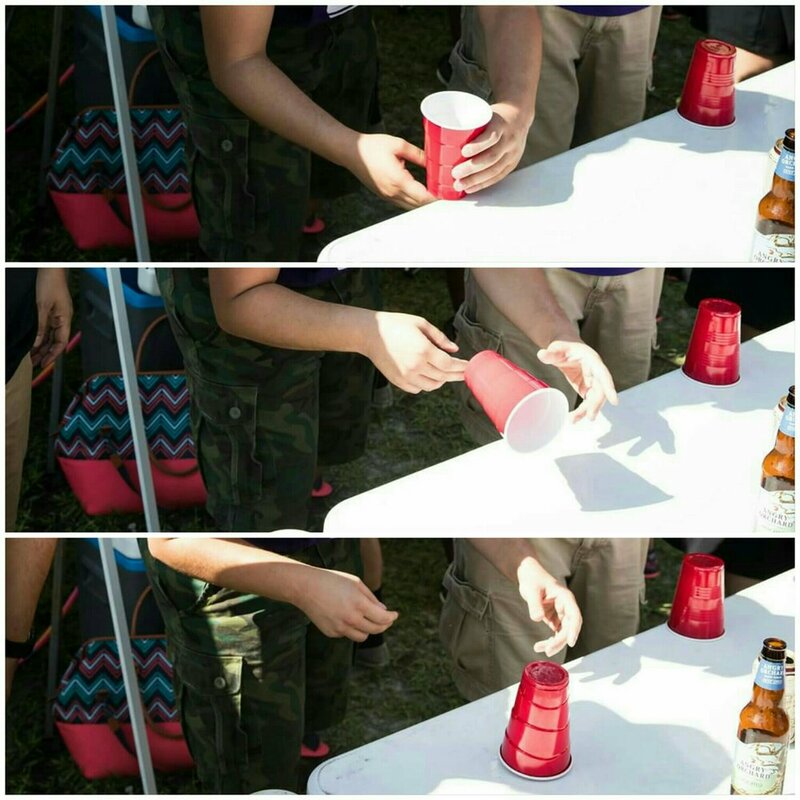 Flip cup is one of the easiest games to pick up and play, and we here in the ILF have put together a visual aid for the simple three step process met with great success by one of our members. Practice! Brilliant! Well to make it really memorable I suggest playing the long game. Make her wait long enough that she just gets tired of waiting and quietly assumes it's not happening for a while until all of a sudden you spring it up on her in front of The Simpsons ride at Universal, right beside the DeLorean. Congratulations in advance, kids. Much love from the Firm, we raise a Duff to you. It sounds like you're dealing with very complex feelings within yourself, young man. The important thing to do is look within yourself. We hope that this hit song from Swedish band Roxette is sufficient to aid you in your journey. You know, they say all teams are created equal, but you look at Orlando City and you look at Columbus Crew, and you can see that statement is not true. See, normally if you go eleven-on-eleven with another team, you got a 50-50 chance of winning, but Orlando City are genetic freaks, and they're not normal, so you got a 25% chance at best at beating them. And then you add D.C. United to the mix? Your chances of winning drastically go down. See the three-way, in the eastern conference, you got a 33 1/3 chance of winning. But Orlando City got a 66 2/3 chance of winning, cause D.C. United KNOWS they can't beat them, and they're not even gonna try. So, Montreal Impact, you take your 33 1/3 chance, minus our 25 percent chance, and you got an 8 1/3 chance of making the MLS Playoffs. But then you take our 75 percent chance at winning, if we was to go one-on-one, and to add 66 2/3 chan...percents, we got a 141 2/3 chance of making the MLS Playoffs. That concludes this installment of the ILF Mailbag, please send any questions you have to ironlionfirm@gmail.com to potentially be answered in future editions of the mailbag. Newer PostOrlando City 2016 roster: Where are they 5 years later?